Hola from HOSS in Barcelona! 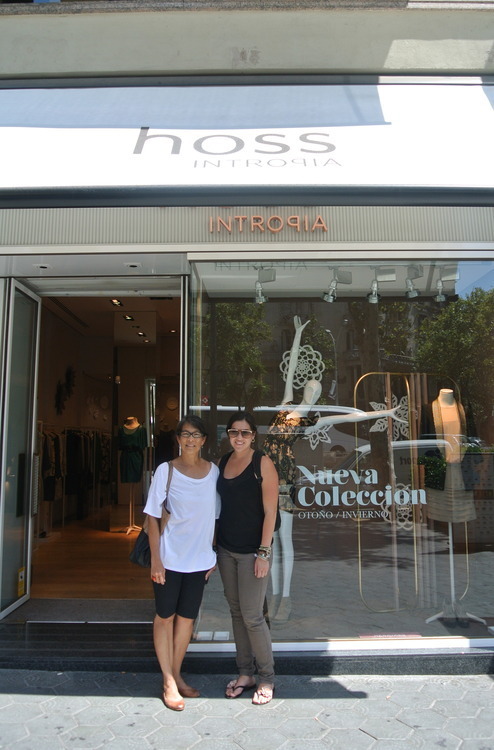 We stuck our head into the Hoss flagship store while on holiday in Barcelona. In true European style, Spain is a little ahead of us and the store was already filled with the Fall 2012 collection. We were reminded of just how beautiful it is and how excited we are to have Hoss hit the floor at Saffron Road!! !